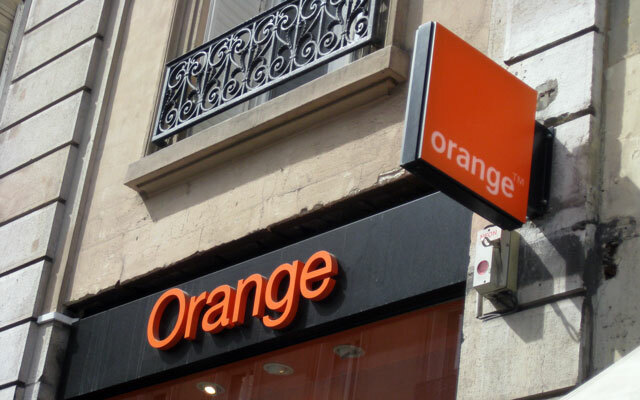 French telecommunications giant Orange plans to launch its own-branded retail stores in South Africa before the end of the year and intends launching an Internet service provider business here, too. Until now, Orange has had a retail presence through Nashua Mobile outlets, but the future of this partnership was thrown into doubt earlier this year when the cellular service provider’s parent, Reunert, announced it would sell the subscriber base and close down the company. 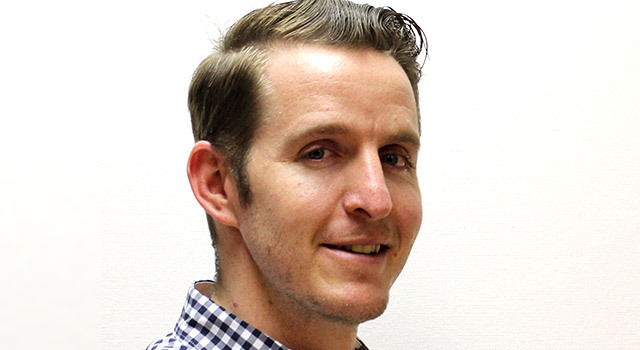 “We have had great success during the short time we had a partnership with Nashua Mobile, but now that it’s folding, we have made the decision that we want our own physical presence,” Orange South Africa country manager Blake Levitan tells TechCentral. The Orange-branded outlets will be situated in the main metropolitan centres where tourist foot traffic is high, says Levitan. Orange needs to have a service point for international and e-commerce customers. “Tourists coming into the country have been able to get service at a Nashua Mobile store as if they were in their home country.” Levitan says the stores provide services not only to tourists, but also to outgoing travellers wanting to buy Orange products and to those using the company’s online store in South Africa. The new Orange retail outlets will allow customers to interact with all of the company’s services, including content assets, consumer electronics hardware and airtime transfer services. The first store will be opened early in the fourth quarter. At the same time, Orange is expanding its Wi-Fi network in South Africa. It already offers Wi-Fi in Cape Town in selected tourist transport and is also offering access in some low-income areas in the Western Cape. The company is one of those awarded a tender from the City of Cape Town to provide Wi-Fi to low-income areas. It will launch a proof of concept in Khayelitsha and Mitchell’s Plain within the next month, followed by deployments in Delft, Langa and other underserviced areas. Users of Orange Wi-Fi will get 200MB/day free, but there will be an option to buy more. R50 will get users 30-day uncapped access, although there will be a fair-use policy. “We’re not looking at users who consume 1GB/day, but those that will use it within reason,” says Levitan. Users can expect 2Mbit/s speeds on average. Previous ArticleCashless in SA: can it be done?